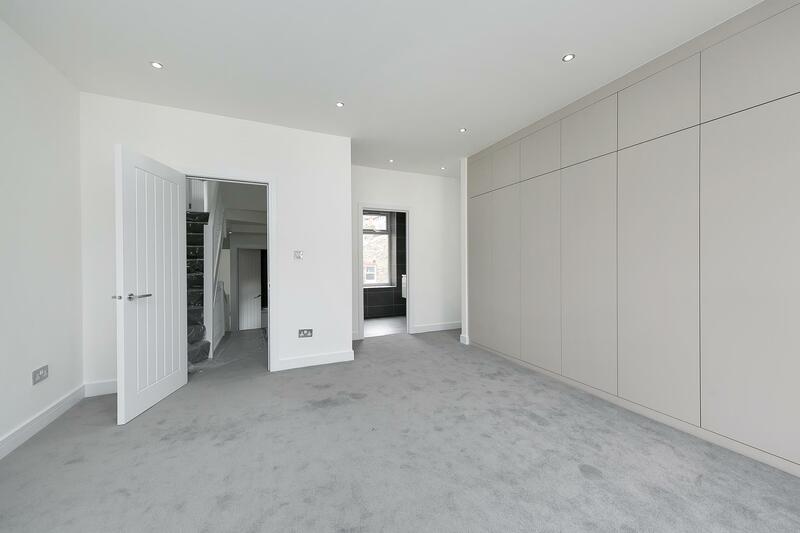 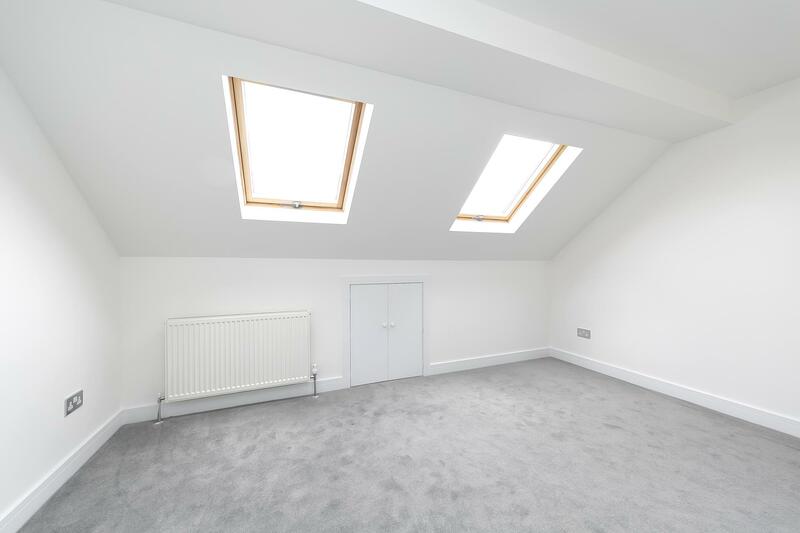 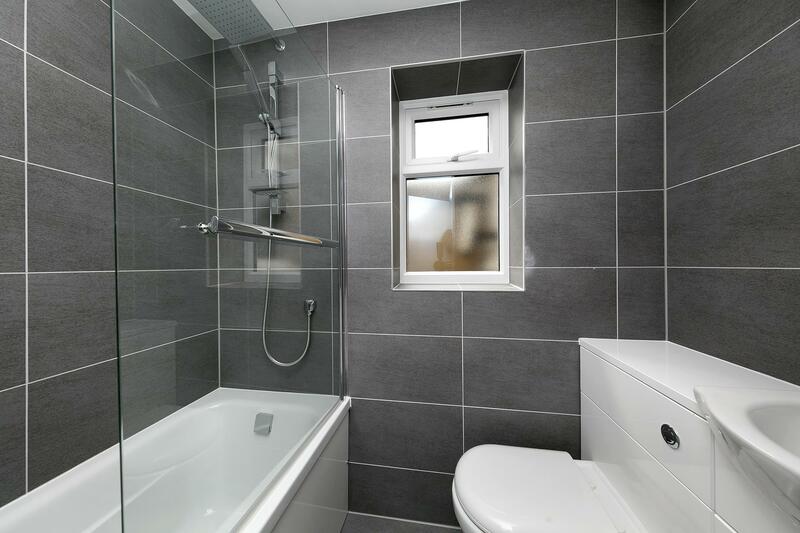 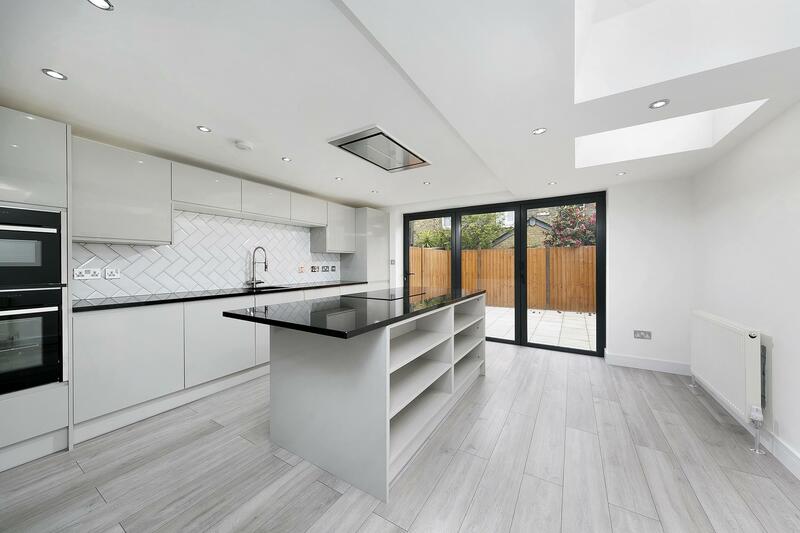 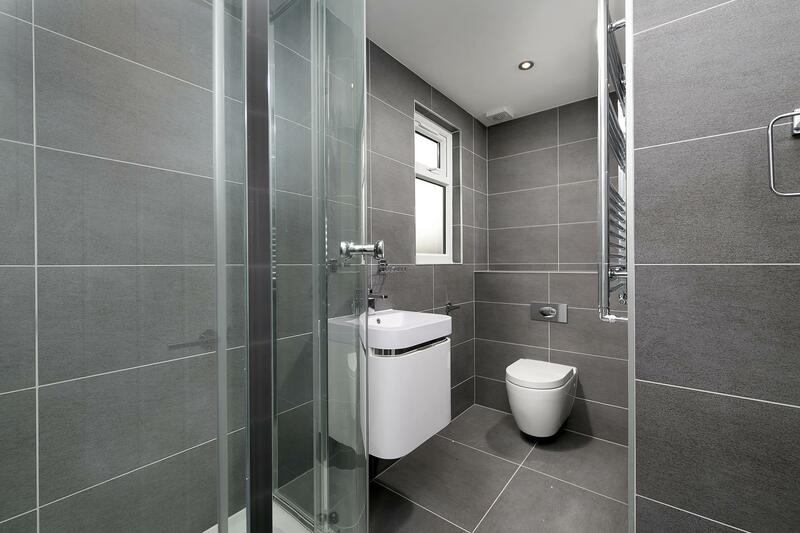 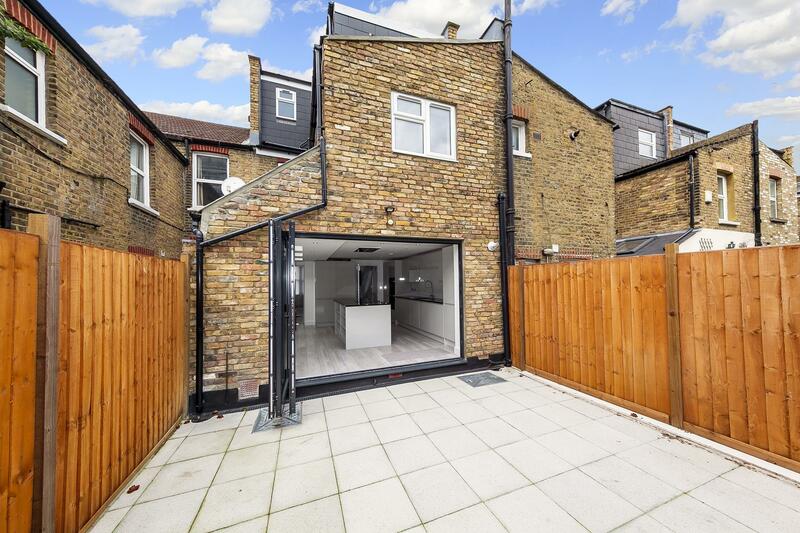 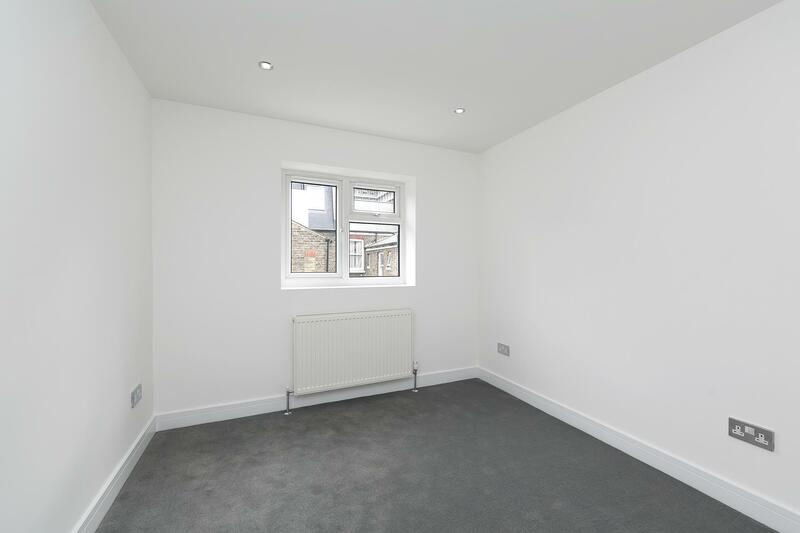 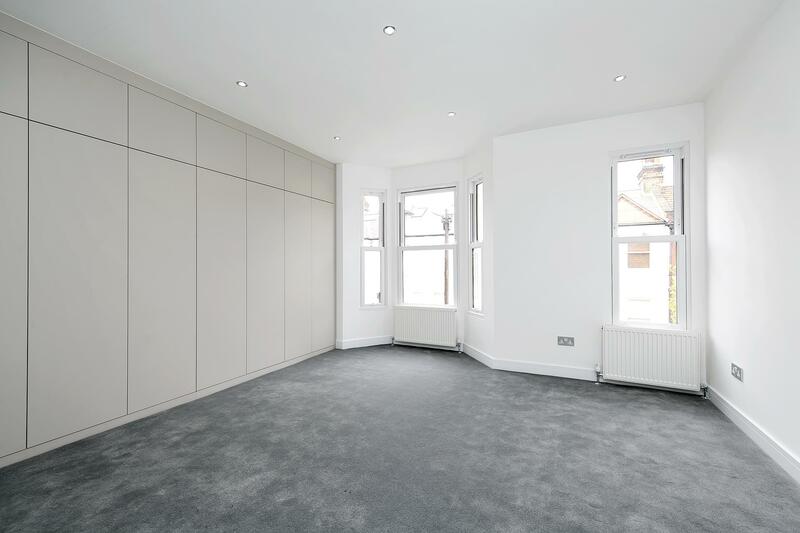 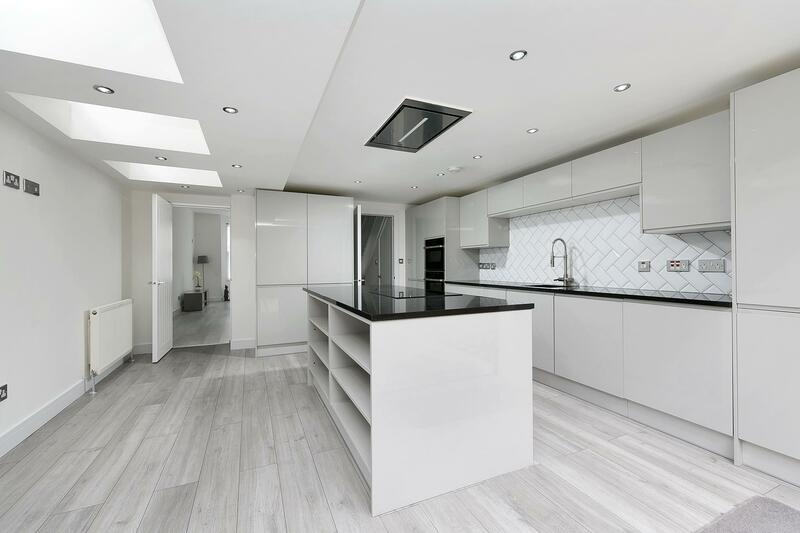 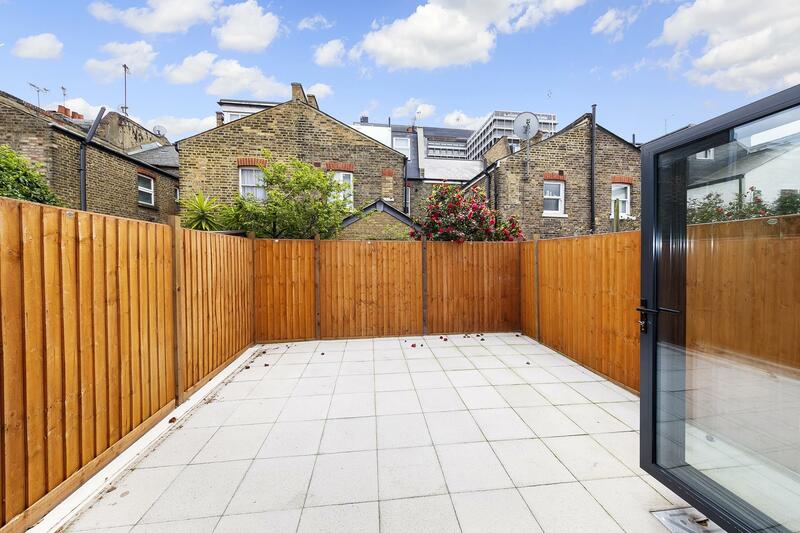 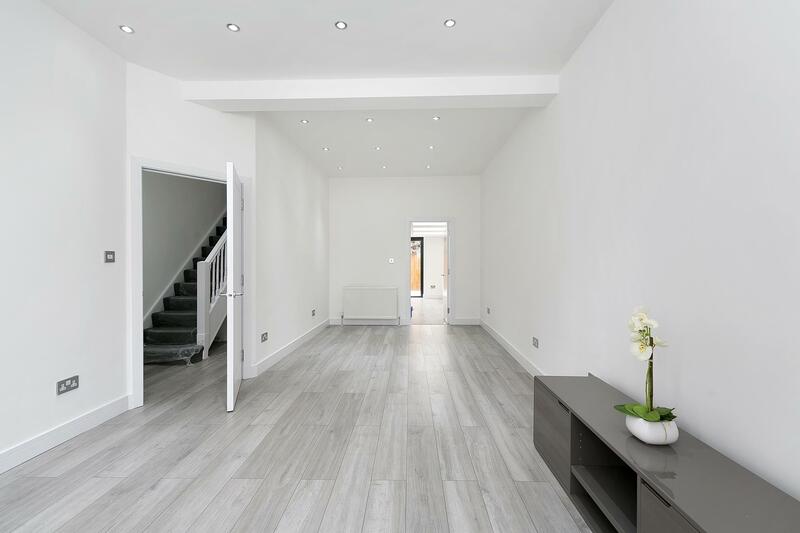 A newly renovated, fully extended house, now available chain free on a quiet residential street in Hammersmith. 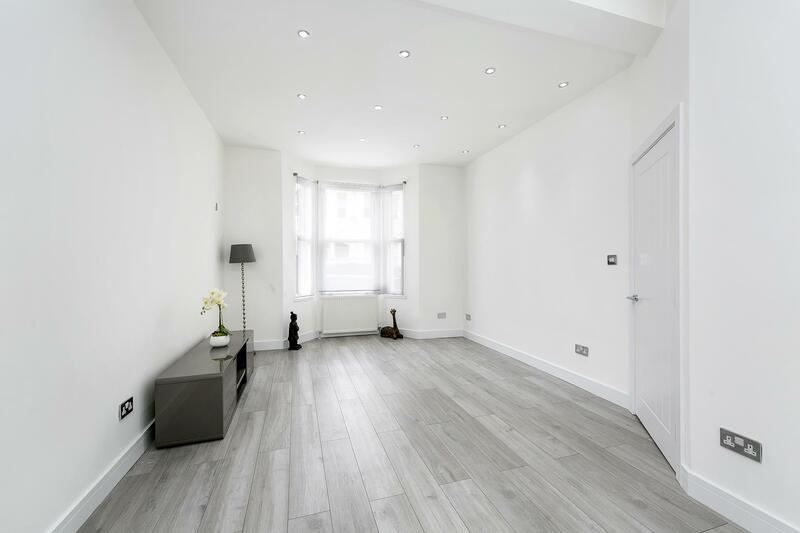 Close to the bars, shops and restaurants of King Street and the River Thames is also a short walk away. 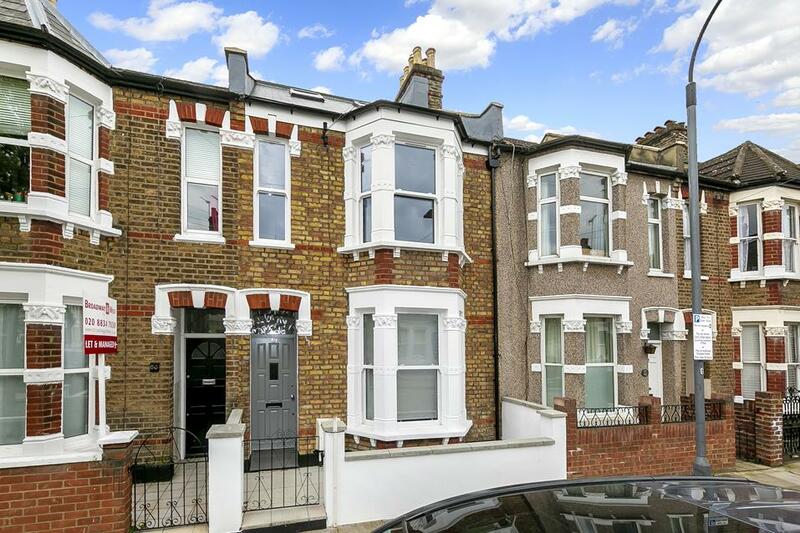 Hammersmith Tube station is only moments away and the M4/ A4 to Heathrow and the West is easily accessible. 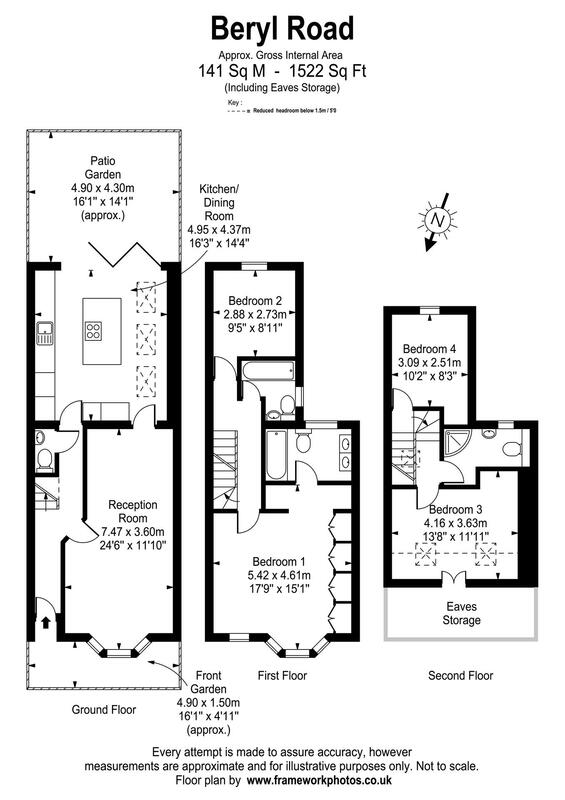 The house has 4 double bedrooms, 3 bathrooms and 1 separate down stairs WC.